Due to jobs and life I didn't have time to go to IpBoG last week but I did nip in when I was passing by to take a few photos and see what people were playing. When I passed through there was Concordia, Not Alone and Wealth of Nations. 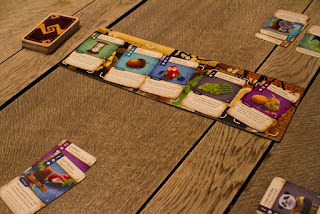 This week there was more of the recent Essen surprise hit Not Alone. The big exciting new game this week was Sid Meier's Civilisation. New in the sense of new to IpBoG, not new as in just released, this game is a classic. And bit in the sense of large - this game takes up the whole table. Steven bright along a couple of IpBoG debuts. 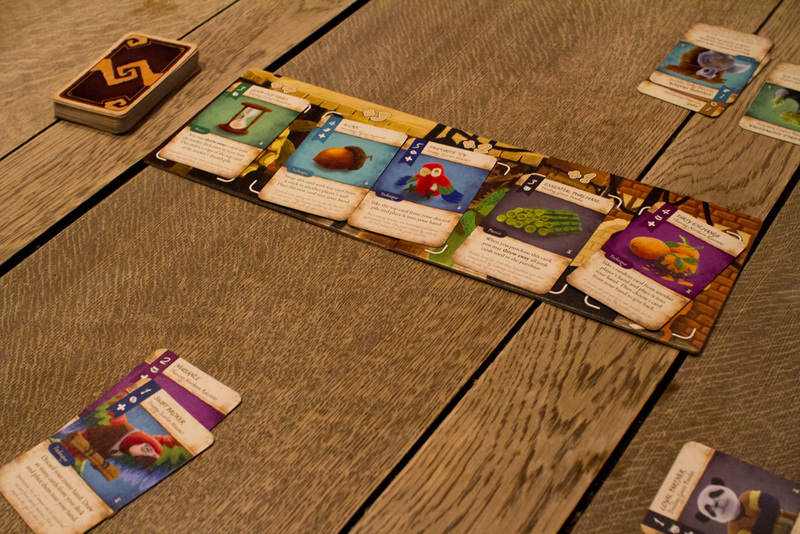 One was the cute, anthropomorphic card game Dale of Merchants. I hear there's a new version coming out soon but this was the original. The other was We Didn't Playtest This At All. I also saw some Pandemic being played. I'm sure there were a bunch of other games being played that I didn't see.